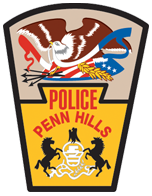 Michael Crawshaw began his career with the Penn Hills Police Department as a patrol officer on June 4, 2007, having previously served as an officer with the University of Pittsburgh Police Department for approximately four years. 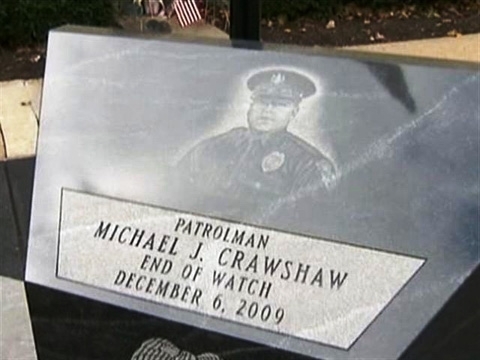 On Sunday, December 6, 2009, Officer Crawshaw’s watch tragically came to an end after responding to a call for a disturbance at a residence in the 200 block of Johnston Road. He was the first to arrive on the scene and parked his patrol car several houses away from the actual address. 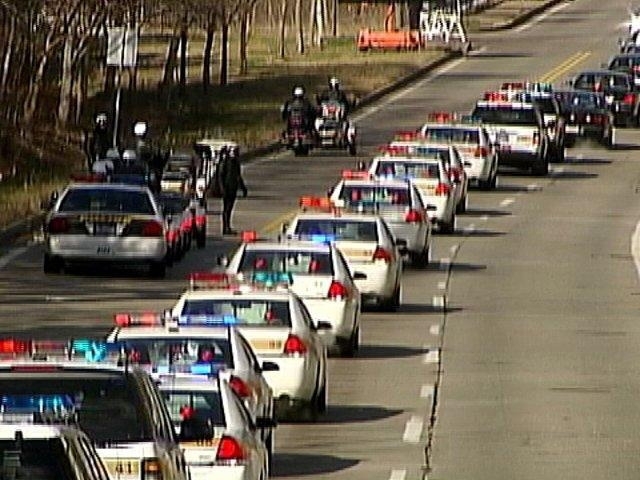 While awaiting the arrival of other officers, Officer Crawshaw was cowardly ambushed as he sat in his police car. Unbeknownst to him, a homicide had just occurred inside the residence. A male suspect exited the house and proceeded to walk up the street. When he noticed Officer Crawshaw sitting in his police car, he opened fire on him with a semi-automatic rifle. Sadly, Michael had little opportunity to defend himself. Officer Crawshaw sustained several wounds during the shooting and died while sitting inside his police car. The suspect fled the scene before other officers arrived. He was later identified and captured. He stood trial in 2013 and was convicted of two counts of criminal homicide. He was sentenced to life in prison without the possibility of parole. Michael was thirty-two years old when his life was senselessly cut short. 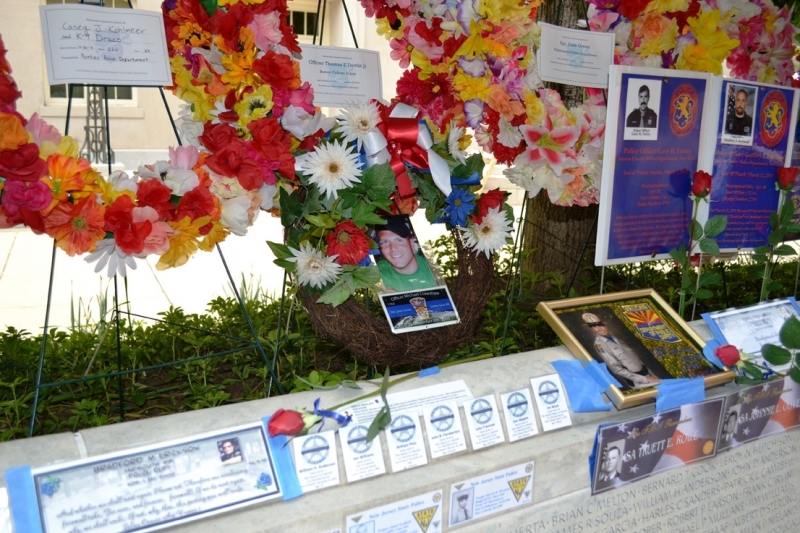 He was laid to rest on Friday, December 11, 2009, with full honors, and with over a thousand of his fellow law enforcement officers from around the country in attendance. He is survived by his parents and a brother, who is also a police officer.